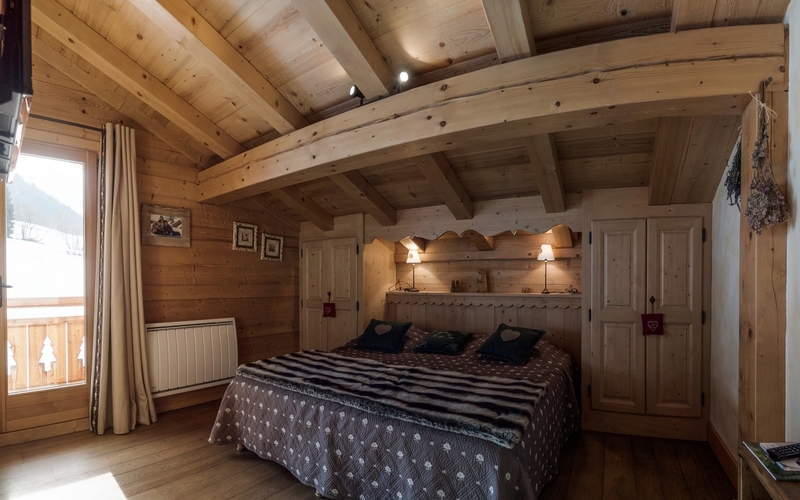 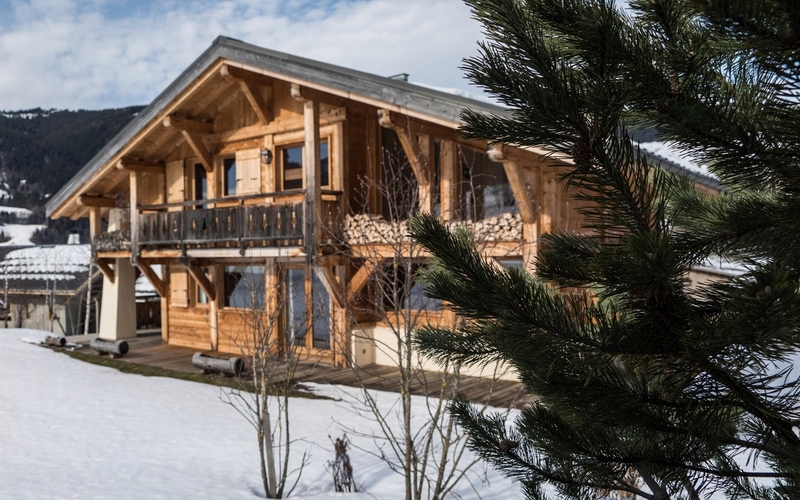 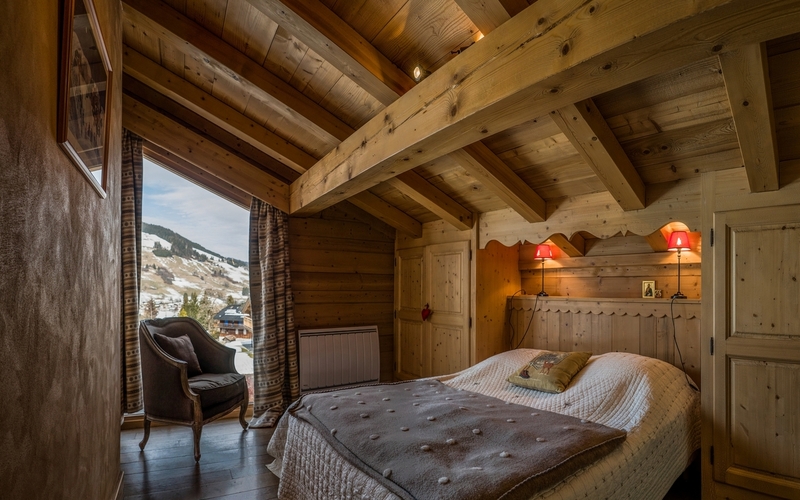 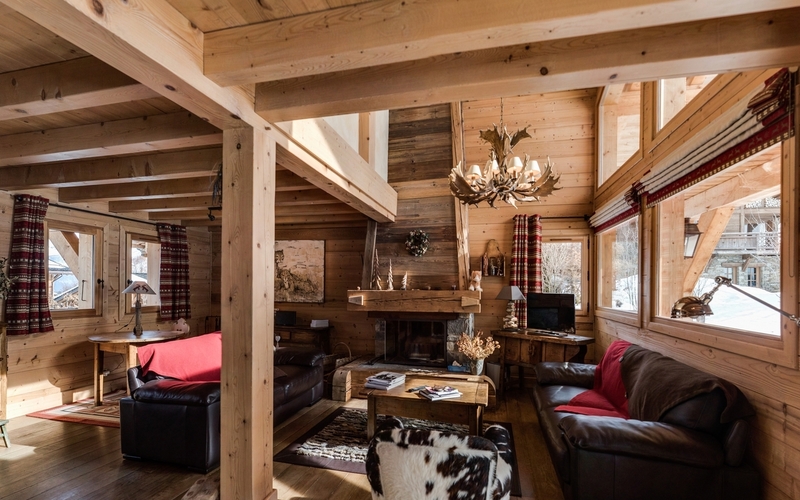 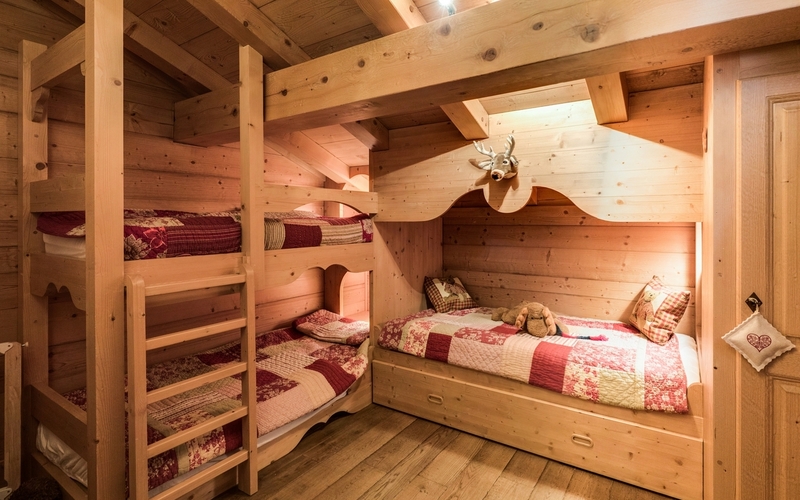 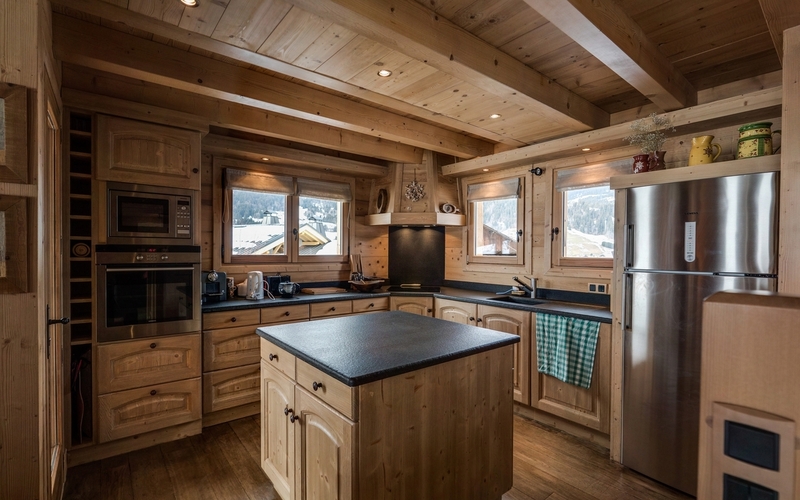 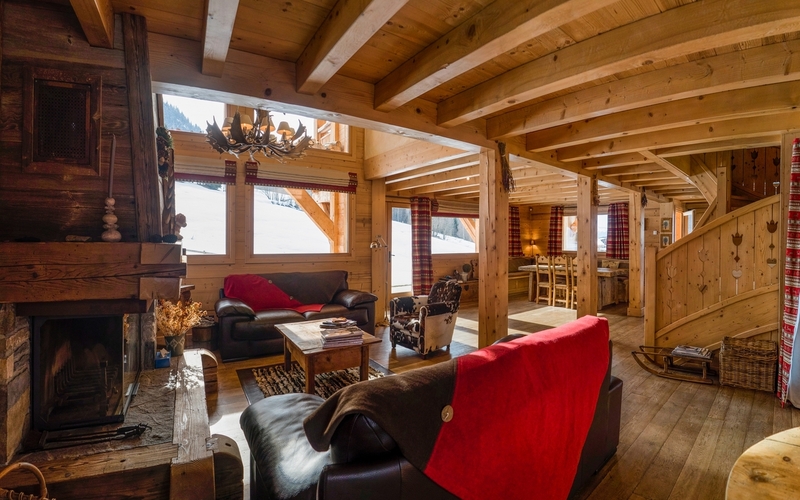 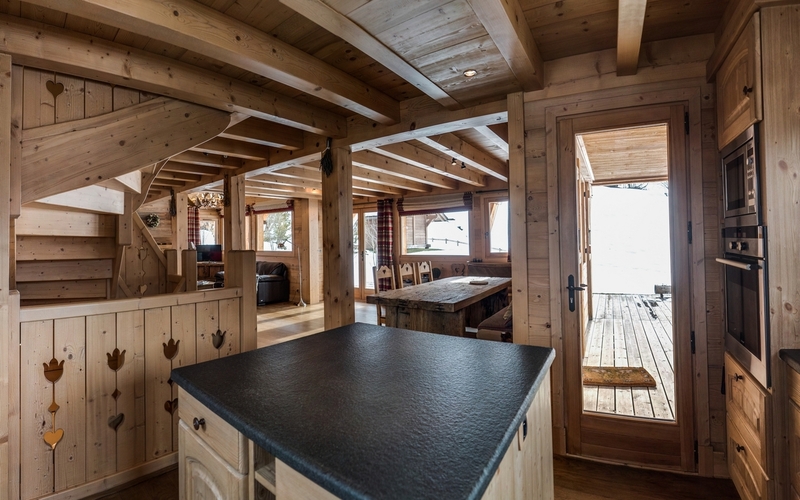 Located in a calm area inside the nature Chalet Marmotte proposes 200sqm and 4 bedrooms for a dream stay in the Alps. 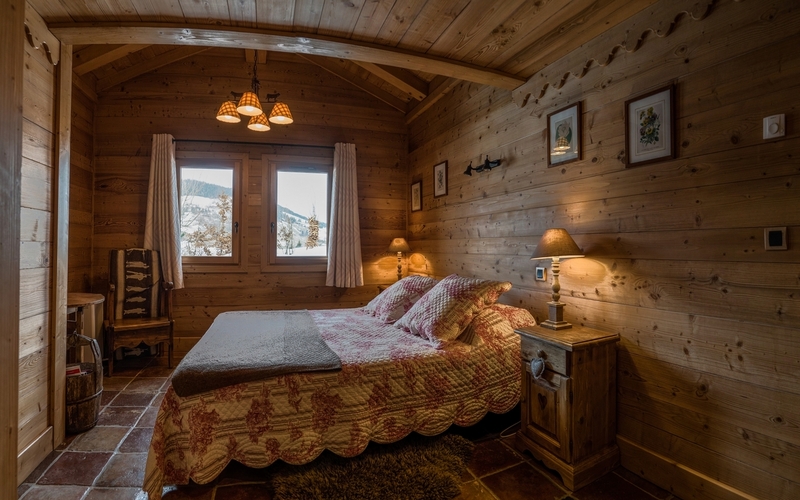 Located in Rochebrune, it is decorated in a mountain style, it benefits from a nice terrace and an access to the garden. 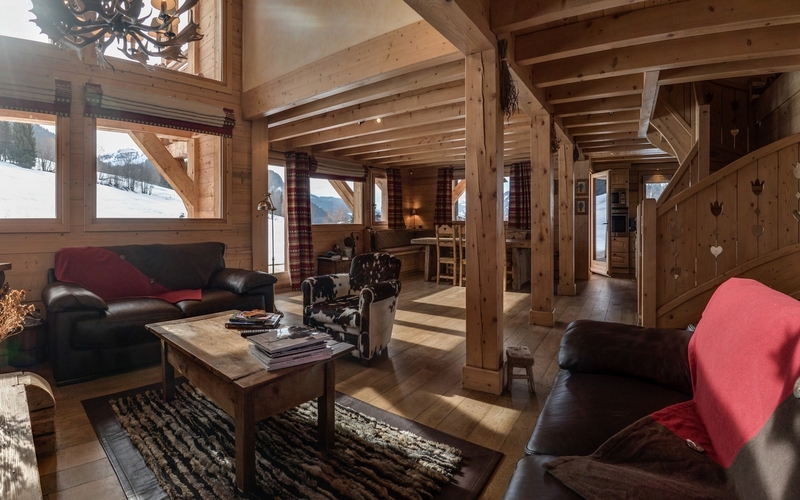 Its nice volumes will seduce you as the central place in the living room.